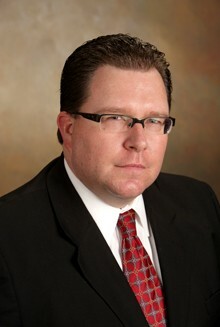 Jason L. Reed | Adams Jones Law Firm, P.A. Jason practices primarily in the areas of estate planning, business/transactional law, entity formation, employment law and probate law and administration. He has represented clients in many aspects of estate planning including wills, trusts, powers of attorney and advanced estate planning and administration of estates. His work has included representing trusts, estates and beneficiaries in litigation matters. Jason's practice has also included representing a number of businesses in many aspects of transactional/business law including entity formation, contract drafting, compliance matters and litigation prevention. Prior to joining Adams Jones Law Firm, P.A., Mr. Reed practiced law in Salina for approximately 16 years and was a member of the Norton, Wasserman, Jones and Kelly, L.L.C. law firm.